EA Sports, the game developer behind the massively popular FIFA football computer game series, has announced that FIFA 17 will include the HÚ! 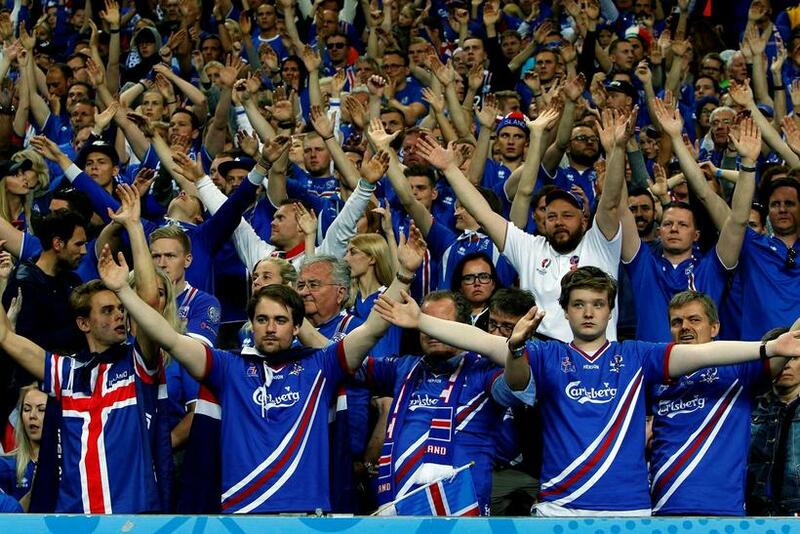 Viking clap made famous by the Icelandic football team at Euro 2016. The new game appears this month, and rumours suggest that players will be able to play as the Icelandic men’s national team – something which was not possible in previous versions. FIFA 16 featured the Icelandic women’s team among the twelve women’s teams available, but it is not yet known whether they will still be included in FIFA 17.